So, Im finally making my PC in a month, but Im pretty confused about a thing. And said thing is the Audio Codec. I am planning to get one of these mobos, listed below. Now, the B450M Pro4 is obviously cheaper, but If I want to make an build with the Aorus one it will be only 16$ more expensive. The ASRock one has the ALC 892 Audio codec. The Gigabyte one has the ALC 1220-VB Audio codec. 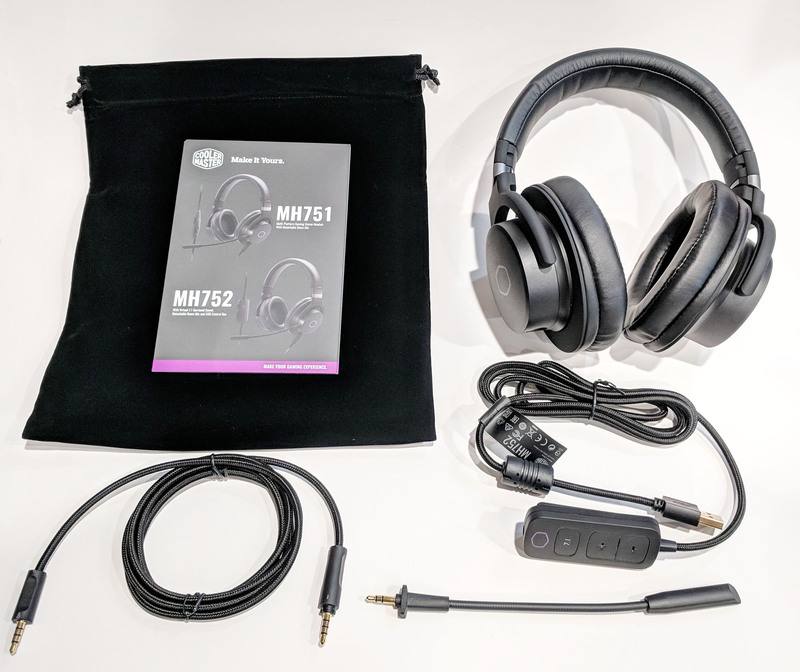 I will be using the Cooler Master MH752 headset. Since your headset is USB driven, the audio codec question is moot. Yes it may have a 3.5mm connector but it's 4 pole meaning your case needs to be something akin to the NR400 whereby the front panel audio connector is a single jack or you will need an audio splitter if your chassis has both a mic and headphone connector. That being said, you can look at the ALC1220 equipped board if you plan to go with an analog headset(and not USB). USB headsets do all audio processing on the USB port and the audio codec isn't used. Can they be used without the USB thing then?